Energy inside, Smoothness on the outside A series of clinical trials aimed at assessing the biological activity Ginseng in dermatology (in a group of 16 women and 4 men aged between 18 and 41 years and treated with a ampoule daily basis prepared to ginseng for 30 days) showed a notable improvement in the overall hydration, elasticity, of trofismo the skin of the face and a reduction in dry skin. In addition, a 60% of population studied, teachers Kim Yang and Lee showed greater flexibility and resistance to breakage of hair and a alopecia reduction in individuals treated with ginseng. Surprisingly, the effect is more pronounced each day, in situations of stress on afeccciones skin. The psychological factor is regarded today as the second most frequent cause of eruptions such as acne, alopecia, erythema, and so on. In this area, ginseng has a wide application accused by its effect on the regulatory system nervous. 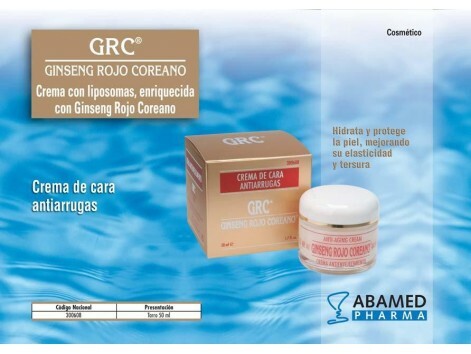 In fact, this is one of the effects Main Korean red ginseng and pulled him, as a positive side-effects, some of their most notable properties. The components of ginseng (saponins) form around complex with phospholipids of the body. 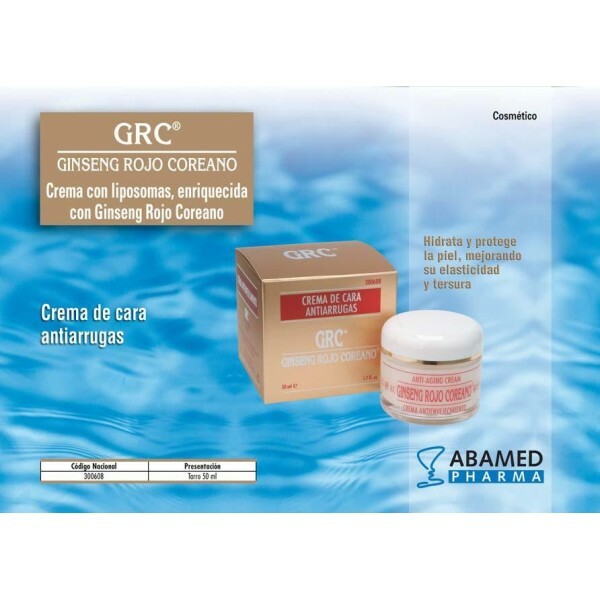 These are responsible for the beneficial effects on hydration, and trofismo elasticity of the skin.